Businesses face significant risks everyday, with every single decision they make. Yet traditional insurance and risk management solutions address only a small part of the risk a business takes on in its quest to be successful. Achieve better insights into the operational risks of your organization with quantifiable, actionable evaluations. Enable operational and strategic project success through a better understanding of uncertainty. 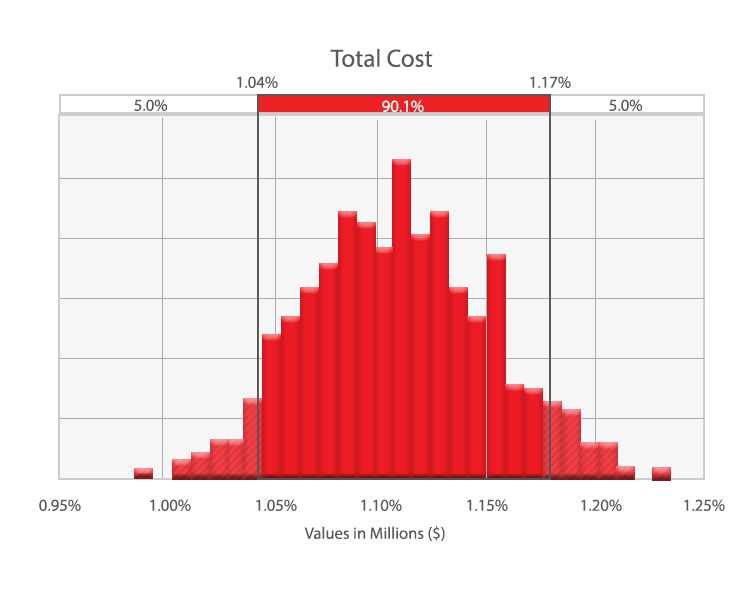 Integrate risk analysis into strategic planning to lower the cost of risk and improve the accuracy of financial projections. Implement strategic risk management techniques to support and reinforce organizational vision, values, and culture. Leverage data analytics tools to establish an objective framework to drive better decision making. Institutionalize risk culutre and processes to facilitate successful generational and ownership perpetutation.  Kraus-Anderson Risk Innovation can help you thrive in today’s uncertain business environment by accepting risk within a zone that’s acceptable for your organization. We have developed innovative solutions that can help you understand the scope of operational risks in order to prioritize opportunities critical to maximizing growth, profit potential, and operational efficiencies. Gain better perspective on the risks inherent in operational and strategic objectives. Optimize limited financial resources through the consistent application of risk-based criteria. Maximize the results of risk mitigation strategies for a an entire organization or a given project. Utilize historic data to better predict future outcomes and improve operational efficiency and profitability. Explore our thought leadership and resources.